My TVB Artist: Kenneth Ma Forced to Choose Between "Chu" or "Sheh"
Kenneth Ma Forced to Choose Between "Chu" or "Sheh"
Earlier Charmaine Sheh and Kenneth Ma were rumored while they were filming TVB new mini movie Time Of Love in Singapore. Yesterday the two attended a Lunar New Year event as a 'couple team'. Kenneth frankly expressed he hoped their rumor continues on. "I feared there wouldn't be any rumors after I finish filming the mini movie. I always wanted the rumors to keep on going because that means more opportunities to make money." Will Kenneth also seize the opportunity to pursue Charmaine? Charmaine immediately took Kenneth's rumor with the "Chus" -- Tracy (Chu), Rebecca (Zhu), Queenie (Chu) -- to joke with. She laughed: "Kenneth didn't ask me out, my surname isn't 'Chu'!" Kenneth was asked whether he liked "Chu" (boar) or "Sheh" (snake)? He said: "My surname is 'Ma' (horse), the rumors were given to me by the media. The Horse zodiac is most compatible with the Tiger and Boar, but I'm not sure whether I am with those with the 'Chu' surname." 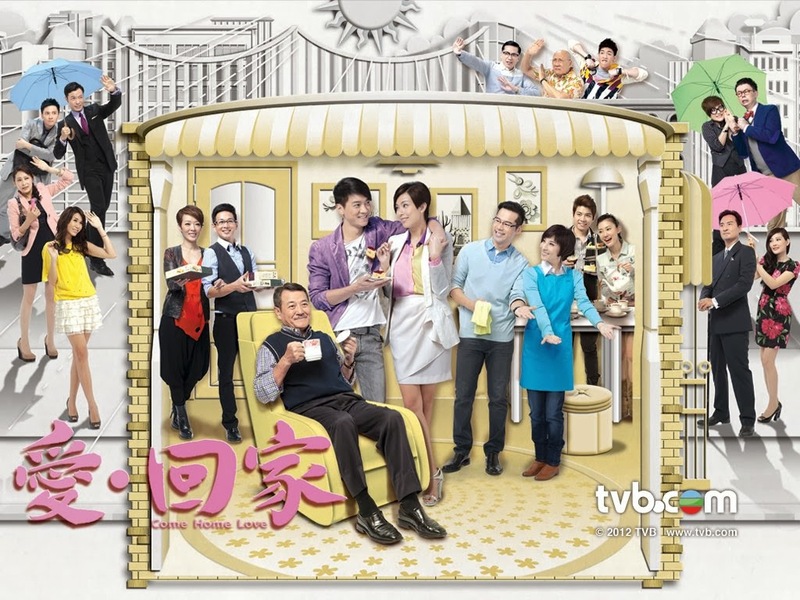 Charmaine expressed she didn't have any time communicate with Kenneth outside of filming: "I don't know how humorous or boring he is, because we were filming nonstop in the 5 days we were in Singapore. We didn't have any time to communicate." Kenneth also expressed because of the busy filming schedule, he didn't have any time to make opportunity to try and pursue Charmaine. He said: "Charmaine is very busy, let's see if we'll have time in the makeup room to communicate more."